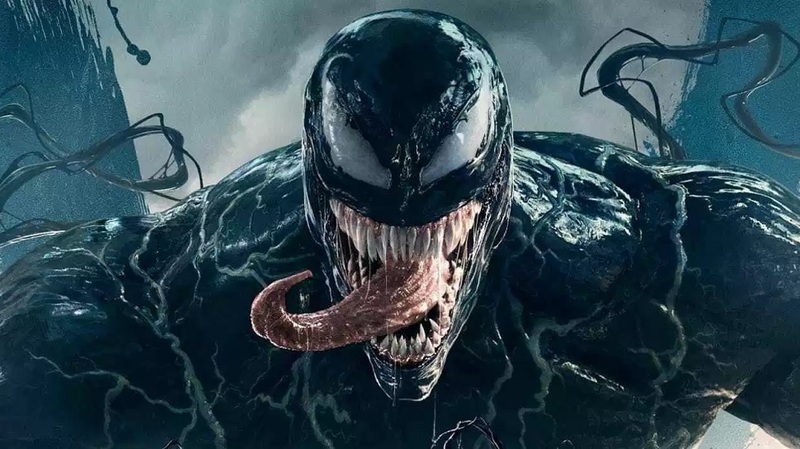 SiberCast - A Fan Made Podcast: Siber Movie Review - Ep9 - "Venom"
Siber Movie Review - Ep9 - "Venom"
Alright true believers, listen up, this is NOT your normal superhero film! 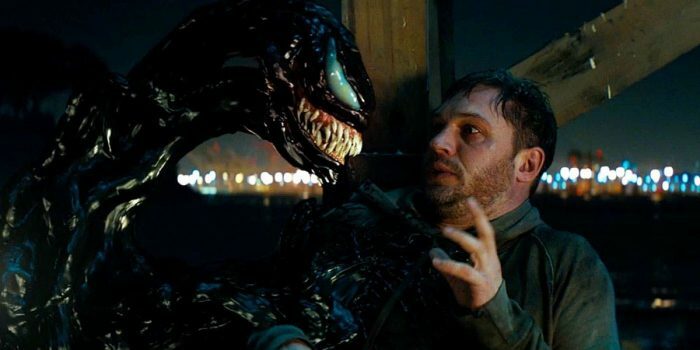 Venom goes against the grain in his first solo movie, showing that you don't always have to play nice when dealing with bad guys! 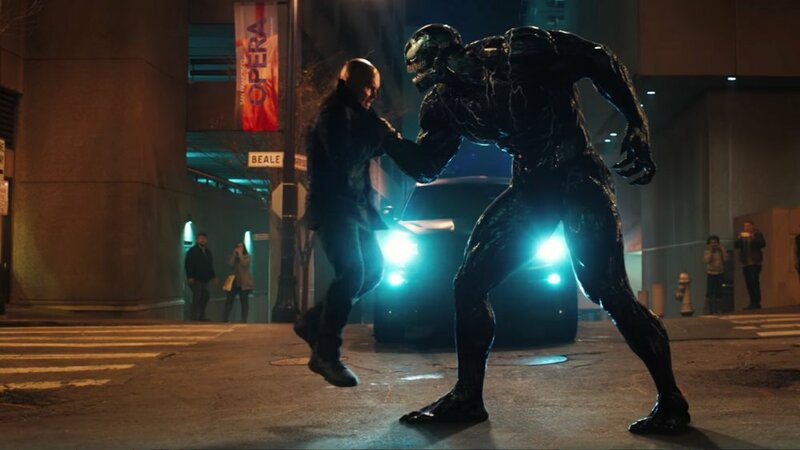 Very separate from the Spiderman universe, check out what I had to say about this new type of antihero!